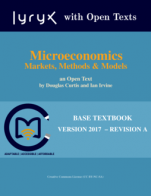 This textbook is an adaptation by Athabasca University of the original text written by D. Annand and H. Dauderis. It is intended for use in entry-level college and university courses in financial accounting. A corporate approach is utilized consistently throughout the book. 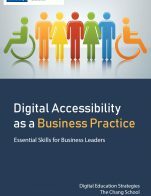 The adapted textbook includes multiple ancillary student and instructor resources. Student aids include solutions to all end-of-chapter questions and problems, and randomly-generated spreadsheet problems that cover key concepts of each chapter. These provide unlimited practice and feedback for students. Instructor aids include an exam bank, lecture slides, and a comprehensive end-of-term case assignment. This requires students to prepare 18 different year-end adjusting entries and all four types of financial statements, and to calculate and analyze 16 different financial statement ratios. Unique versions can be created for any number of individual students or groups. Tailored solutions are provided for instructors. 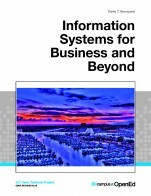 The original Annand/Dauderis version of the textbook including .docx files and ancillary material remains available upon request to D. Annand (davida@athabascau.ca). 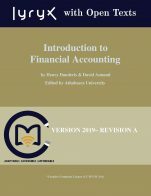 Introduction to Financial Accounting cover by Lyryx is under a CC BY-NC-SA Licence (https://creativecommons.org/licenses/by-nc-sa/4.0/). 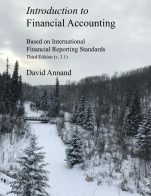 Introduction to Financial Accounting: International Financial Reporting Standards (Lyryx) by D. Annand and H. Dauderis, Athabasca University, Lyryx Learning is licensed under a Creative Commons Attribution-NonCommercial-ShareAlike 4.0 International License, except where otherwise noted.